This is the perfect way to top off your authentic Belgian-style brew! This is the perfect way to top off your authentic Belgian-style brew! 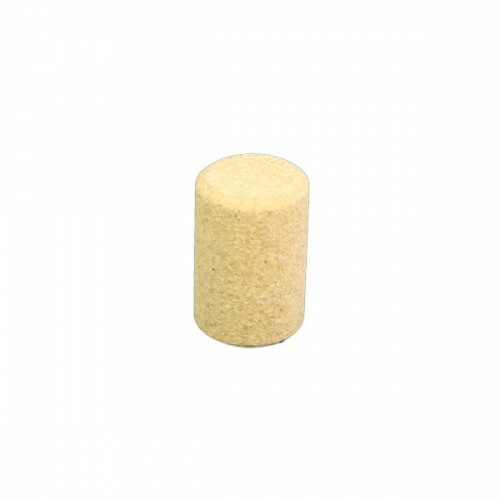 These corks fit our Belgian Beer Bottles and we recommend fastening the bottle with a Belgian Wire Hood to prevent the cork from popping out during fermentation. This cork requires a floor or bench corker for insertion.